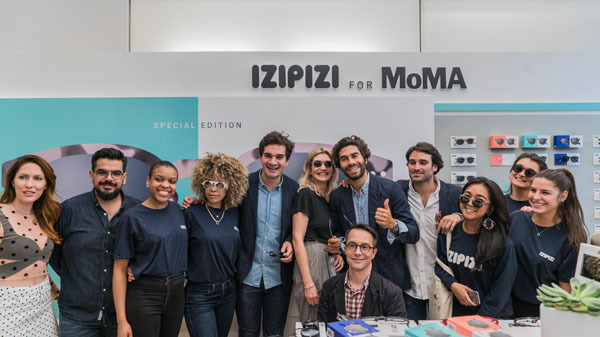 Innovative, affordable, fashionable, French eyewear, IZIPIZI invited press, media, influencers and stylist for a first look at their most recent collaboration with the MoMA Design Store located in Soho, New York. 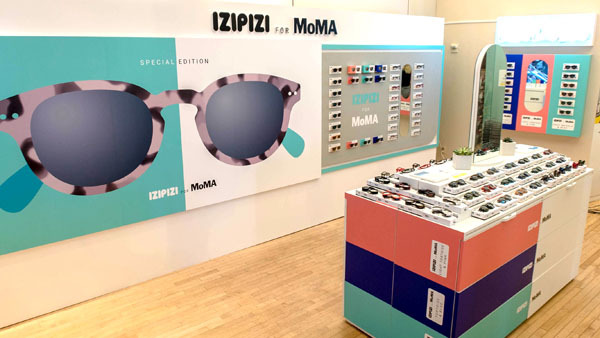 Izipizi produced a tow-tone sunglasses collection composed of 3 #C sunglasses models exclusively for MoMA Design Store. The glasses are designed in tortoise and marble patterns with electric blue, hot pink and mint green colors. The collection became available exclusively at MoMA Design Stores in New York (Midtown & Soho) and Tokyo starting Tuesday, May 29th. Founders of IZIPIZI, Quentin Couturier, Xavier Aguera, and Charles Brunent flew in from Paris for one night to meet and greet over 100 guests who attended the event. The celebration was made complete with Prosecco, mini cupcakes provided by Baked by Melissa, water by Essentia and music by Valissa Yoe. Attendees include key fashion editors from Vanity Fair, US weekly, fashion stylist, Ziggy Mack Johnson, Keino Benjamin, model/influencer, Shaquille Adams, Chris Lavish, Mace Vasago and fashion photographer Sivan Miller. Please find photos of the event and high-res images of the collaboration attached for lifestyle and editorial consideration. Quentin Couturier, Xavier Aguera, and Charles Brunent met while attending university in Paris. After working together on a college project, the three men developed a business strategy that envisioned a new way to sell innovative, fashionable eyewear that is affordable and accessible to all. 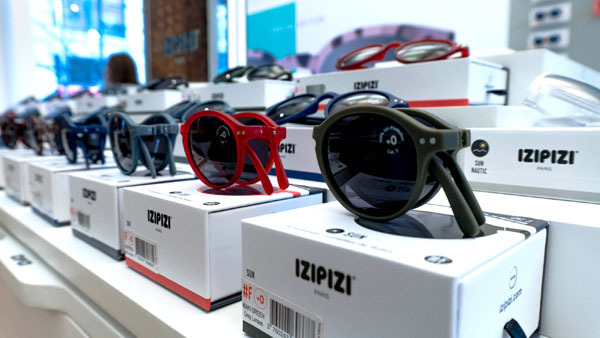 The “project” is now known as IZIPIZI and is sold internationally in hundreds of popular retailers, including Nordstrom’s, Barney’s, MoMa Design Store, and Bloomingdale’s in the U.S., Colette, Le Bon Marché, and Merci in Paris, Harrods, Selfridges, and Dover Street Market in London, Isetan in Tokyo, and many more.